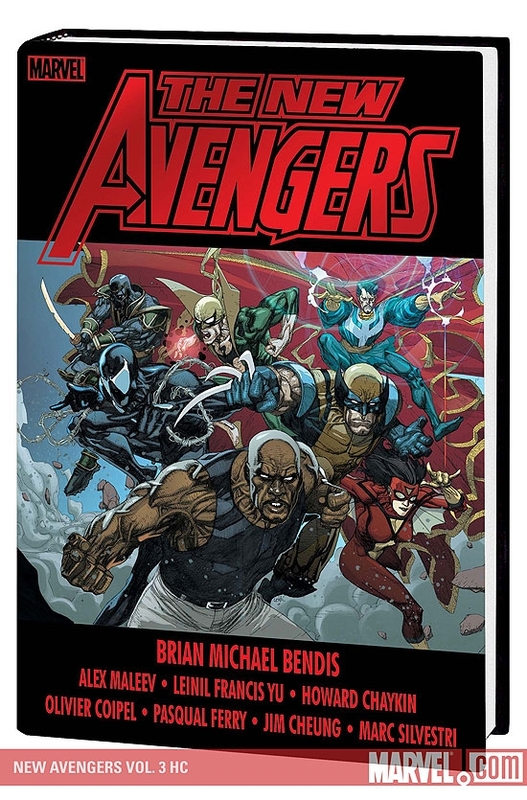 As Civil War rages, the Avengers are about to go to war over their beliefs - and the shake-up will shock you. Captain America on the run! Spider-Woman beset on both sides! Things get nasty when Iron Man must turn against his friends, only for a new threat to hit much too close to home! Then, the super-hero Civil War may be over, but the New Avengers haven't given up the fight. Refusing to register with the federal government, rebel Avengers Luke Cage, Spider-Man, Wolverine, Spider-Woman, Dr. 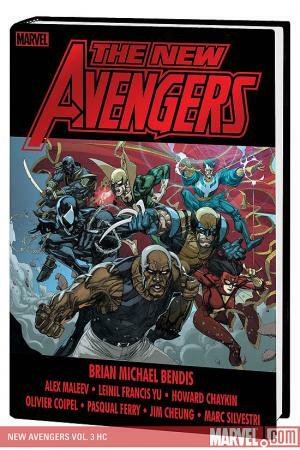 Strange and Iron Fist start a new life as underground outlaw heroes - but will Iron Man's government-backed "Mighty Avengers" hunt them down before they can make a difference? All this plus the resurrection of Hawkeye, the return of the Scarlet Witch and the strangest guest star of all: Brother Voodoo! 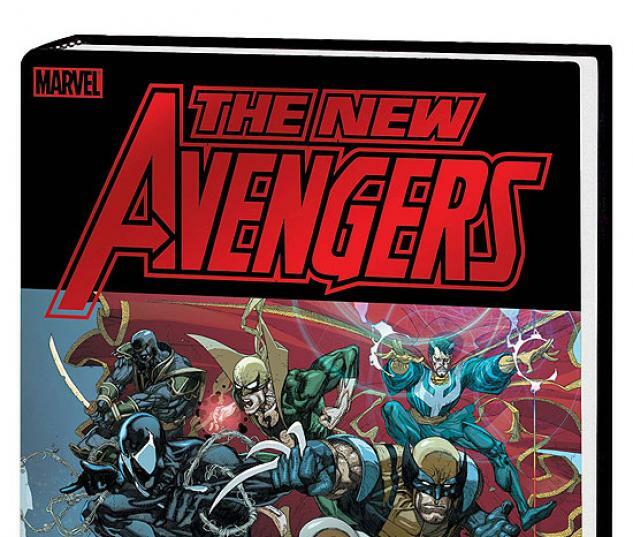 Plus, discover the secret past of Marvel's most secret team in NEW AVENGERS: ILLUMINATI. Then, THE CONFESSION delivers a heartbreaking finale to the Civil War event. Also, THE INITIATIVE gives you a tour of Marvel's post-Civil War landscape. Collecting NEW AVENGERS #21-31, the NEW AVENGERS: ILLUMINATI one-shot, CIVIL WAR: THE CONFESSION and CIVIL WAR: THE INITIATIVE.